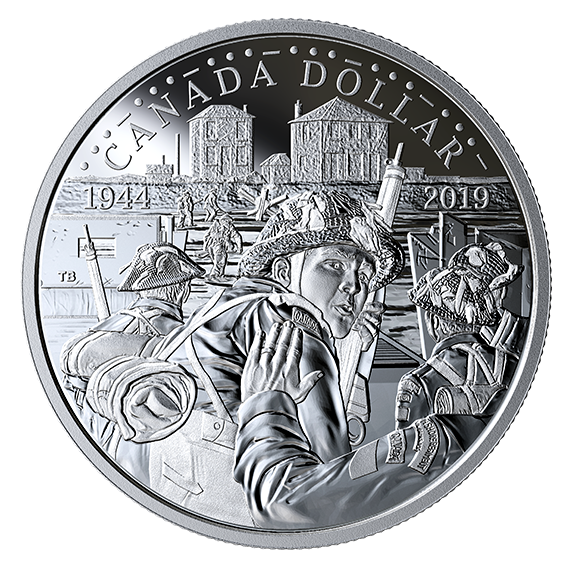 The solider who inspired the new silver dollar coin commemorating the 75th anniversary of D-Day, was from just down the road in Liverpool, NS. Pte. George Baker stormed Juno beach, survived the war. Then came home, raised a family and passed in 2003 at 80. The image on the coin was one taken from an old video from D-Day. 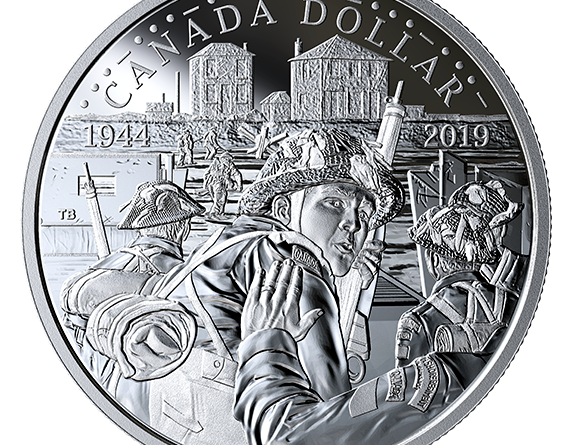 The Royal Canadian Mint felt it captured the moment as one solider pats another on the back before they take the beach. See the moment at the one minute mark in the video below.